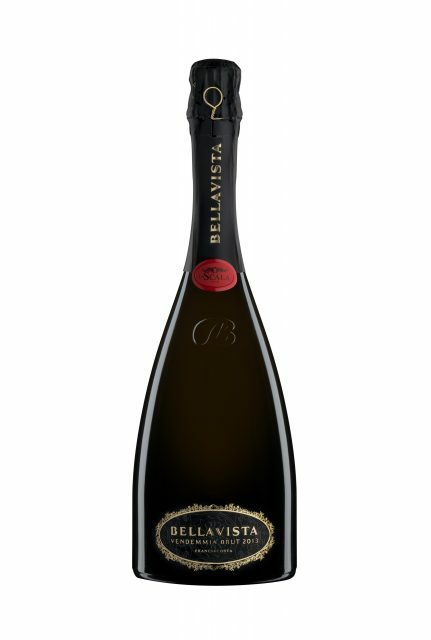 As the exclusive sparkling wine of the opera house Teatro alla Scala in Milan, Franciacorta producer Bellavista has released its latest limited-edition Teatro alla Scala Brut 2013. Bellavista has been the official wine of Teatro all Scala since it reopened after a refurbishment in 2004. That year and every year since 2012, the producer has released a Teatro alla Scala Brut housed in a limited-edition gift pack, featuring the work of a different artist. This year, the packaging pays homage to the opera house itself, featuring upholstery patterns from its décor, and a box featuring the façade of the building, built in 1788 by architect Giuseppe Piermarini.